The Miami City Commission unanimously approved plans for a downtown convention center and 1,800-room hotel on the site of the old Miami Arena, the Miami Herald reported. 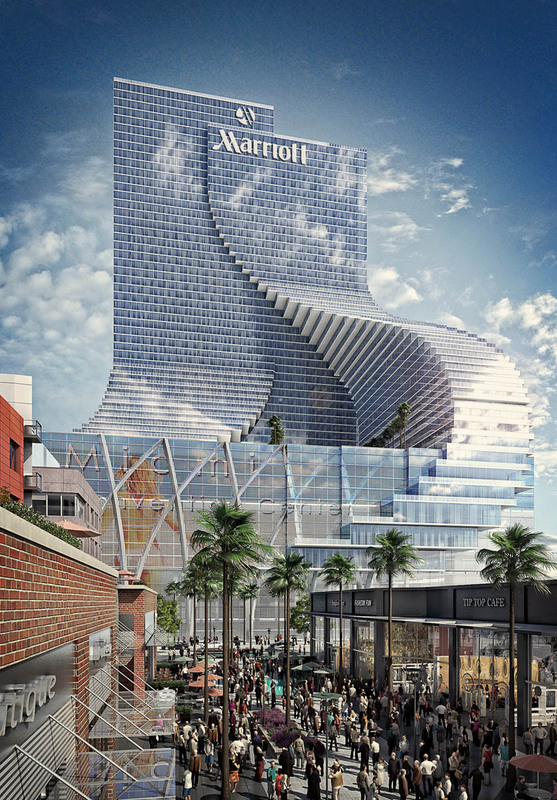 The commission’s approval of MDM Development’s $600 million Marriott Marquis Miami World Center clears an important hurdle for the developer, which can now pursue permits and tax rebates, and push to break ground before the end of the year. The privately financed project has been long-desired by downtown business boosters, who say a convention center will help flush businesses, restaurants and hotels with customers. Rendering courtesy of the developer, Nichols Brosch Wurst Wolfe & Associates, Inc.